Life can be scary. 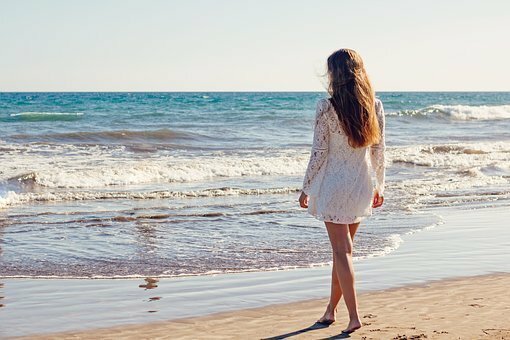 It seems like so many of my favorite skin care products contain dangerous chemicals that cause cancer. 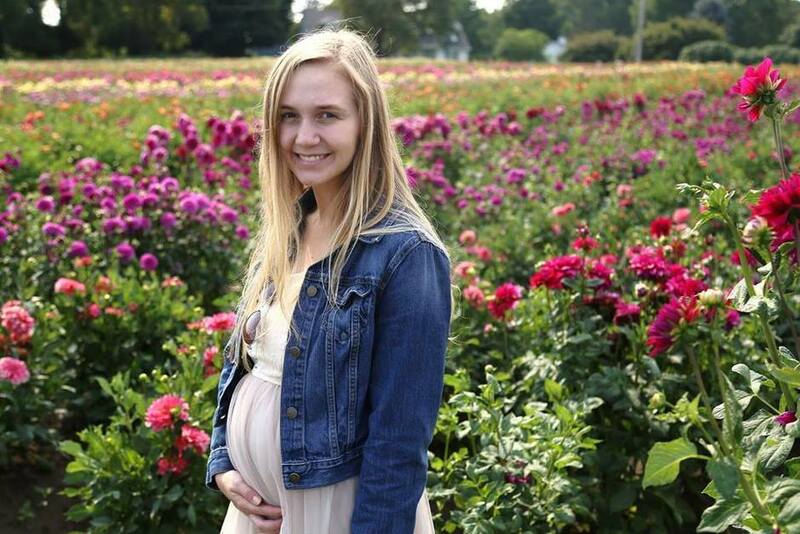 Life can also be BEAUTIFUL. You can rest assured that clean beauty companies, such as Borbón Skincare create safe products that we can enjoy without the worry! Borbón Skincare is a female-owned start up company that offers hand-crafted (small batch) non-carcinogenic formulations inspired by our grandmothers to create a premium integrative beauty & wellness brand. 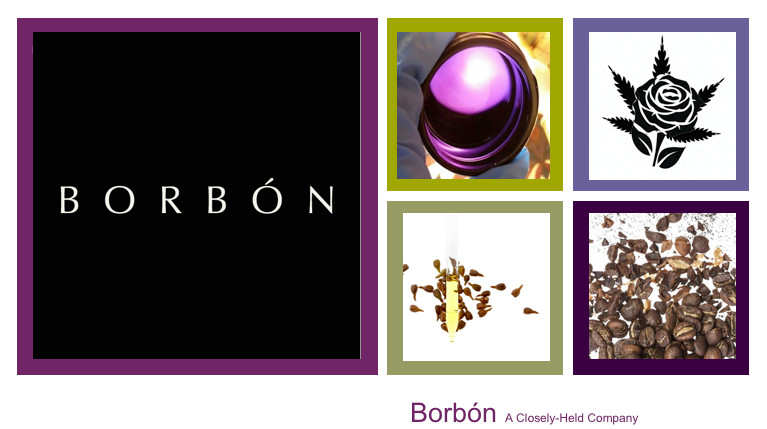 "At Borbón, I created clean skin care designed to nurture our skin & honor our bodies. After losing, my mother to cancer, I advocate & create products developed with only the highest quality ingredients. Our formulas are not only natural, organic and sustainable but will never contain harmful synthetics or known cancer-causing agents. All of our products are formulated with ingredients found only in the garden or a kitchen pantry. Currently, we have the support of (3) doctors who believe in our Soothing Herbal Massage Serum - a PhD, an MD and a DC. We're also leveraging our newest collaborative partnership with Healx Nutrition, which has a distribution network of hundreds of doctors' offices. We fiercely believe in our mission because our Cancer Warriors believe in us!" 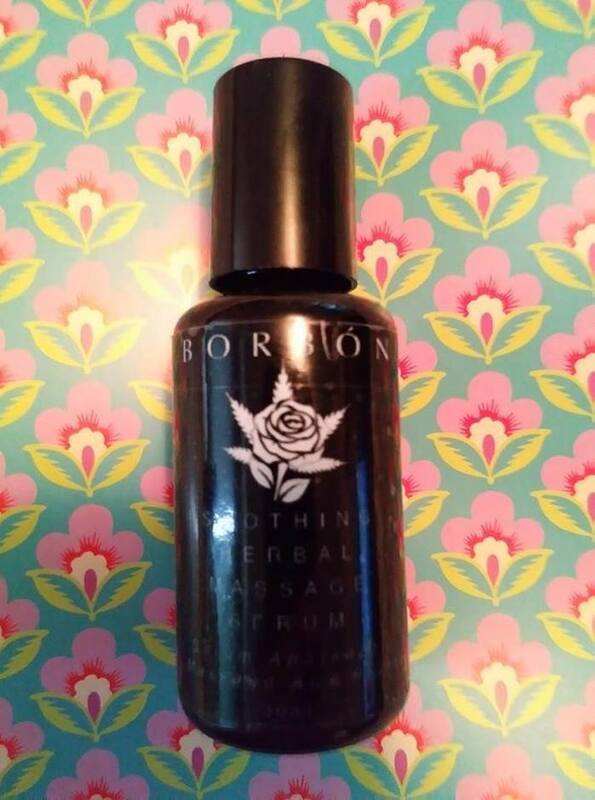 I was given the chance to review Borbón Skin Care's Soothing Herbal Massage Serum. The first thing I noticed was the pretty little bottle that the serum comes in. When I opened it to take in the fragrance, I was soon enveloped by the scent of the rose- one of my favorite fragrances, so pure and beautiful. It was if I was actually smelling a fresh cut rose. My lower back was aching after sitting in the car after our two-hour care trip to the beach this past weekend. 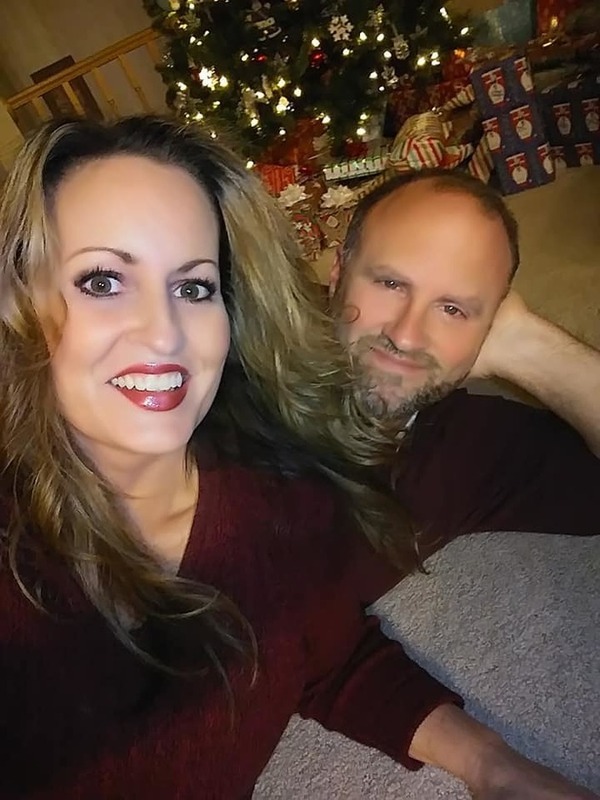 When we arrived home, I undressed and my sweet husband applied the convenient roll-on serum onto my lower back. He has strong hands, yet they work magic. 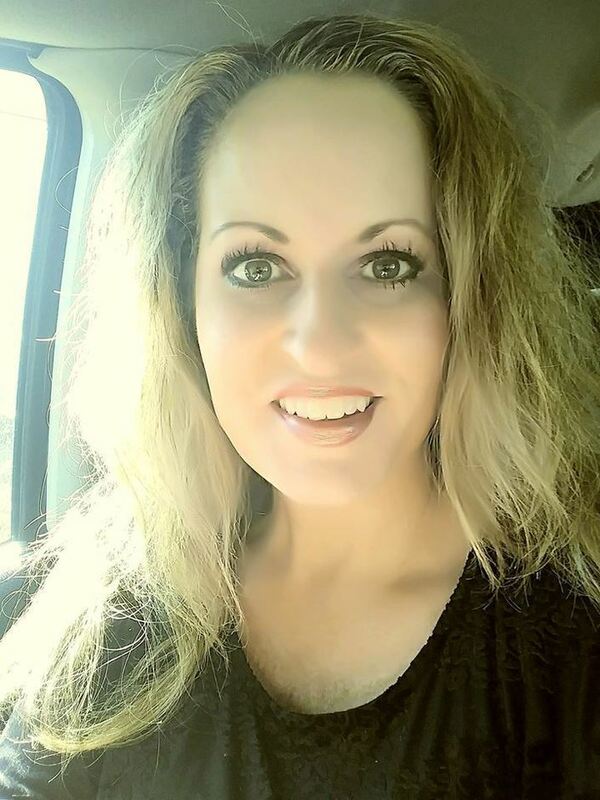 This miraculous serum seemed to sink right into my skin, and as my husband massaged me, I could literally feel it working. My strained, knotted up back muscles started to feel so much better within minutes. I am learning so much about the health benefits of hemp infused products. There is definitely an anti-inflammatory, muscle relaxing effect, in addition to nourishing my skin. This Hemp CBD oil-infused Soothing Herbal Massage Serum gives me the best of both worlds. 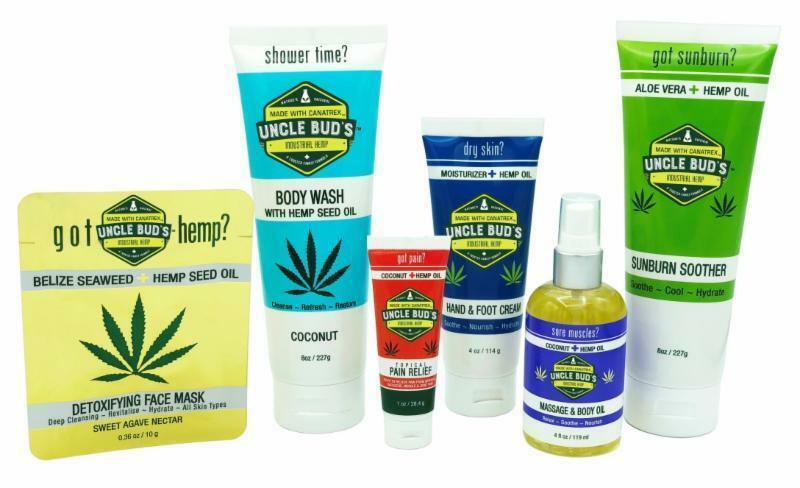  Celebrate National Brownie Day with Uncle Bud's Natural Hemp Products! As the days get colder, it’s time to protect and nourish our skin! Keep your skin looking and feeling great with these skincare essentials that are perfect for the change of weather. Don’t get caught with a dry, flakey face – moisturize your skin with KORRES Greek Yoghurt Moisturizing Face Cream. This deeply moisturizing Greek Yoghurt Moisturizing Face Cream contains full-fat, Greek yogurt—a natural source of proteins, vitamins, and minerals to nourish and provide instant hydration to dry skin. It is enriched with vitamin E, olive oil concentrate, and macadamia nuts for antioxidant protection, and can be used every day as a part of your daily skin care routine ($36; Sephora.com). 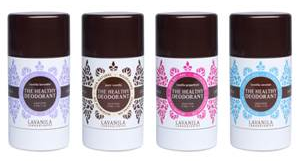 Give your whole body the nourishment it needs with LAVANILA Laboratories The Healthy Fragrance-Free Body Butter. This super soft, all-natural body butter absorbs instantly for deeply hydrated, luxuriously soft skin. 100 percent pure shea and cocoa butters blend with powerful antioxidants and essential oils for long-lasting hydration. 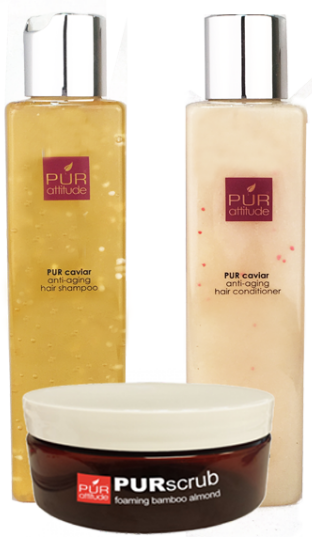 Super soft scents and a non-greasy formula create the ultimate indulgence. 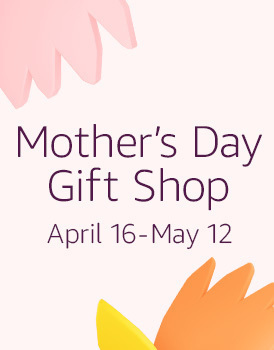 Layer with any LAVANILA Healthy Fragrance to enhance your scent experience ($19; Lavanila.com). 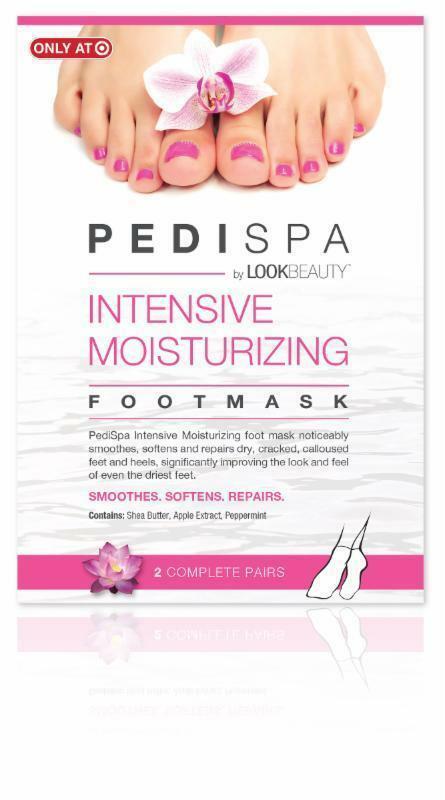 Keep your feet feeling soft and looking nice all season long thanks to PediSpa by Look beauty Intensive Moisturizing Foot Masks! These treatment filled wearable socks noticeably smooth, soften and repair dry creaked, calloused feet and heels. With ingredients like Shea butter, apple extract and peppermint, this foot mask significantly improves the look and feel of even the driest feet. ($9.99 for two complete pairs; Exclusively at Target Stores in the Foot Care Aisle and Target.com). Once again, I am happy to say that I have discovered a high-quality, chemical- free and all natural skincare company. 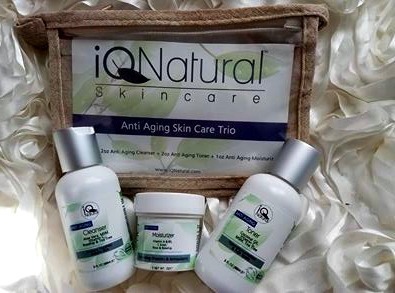 iQ Naturals goes above and beyond my expectations in helping my skin look and feel beautiful. 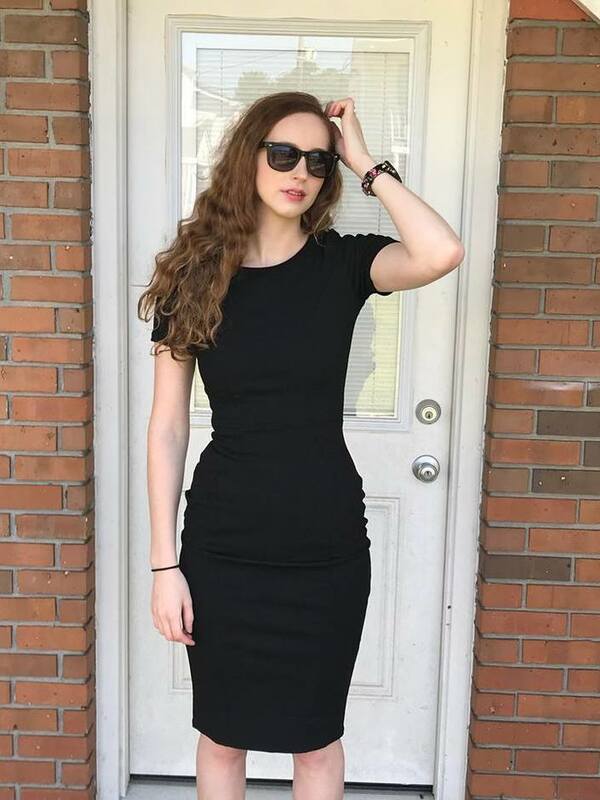 iQ Natural's focus on certified Organic, high concentration active-naturals and holistic plant based ingredients has given clients both professional and personal use, a product with highly effective and health driven results for over 14 years. Results that can be summed up in the vibrant, beautiful, glowing and youthful appearance your nourished skin will emanate. Anti-Aging Cleanser~ Youthful Skin Cleanser has been proven to restore your youthful good looks by reducing the appearance of fine lines and wrinkles, smoothing skin texture and complexion, fading sun and age spots, as well as discolorations, and brightening dull complexions. I wash my face in the morning and right before bed. This remarkable cleanser removes all of my makeup, (even my eye makeup) and my skin is left feeling perfectly clean and hydrated. Anti-Aging Toner~ Aloe vera and vitamins A, B5, and C. Serious in the fight against aging. All of iQ Natural’s skincare products are made with the simplicity and purity of nature in mind. I apply this toner all over my face and neck with a cotton ball after cleansing and it makes my skin feel tingly and fresh. 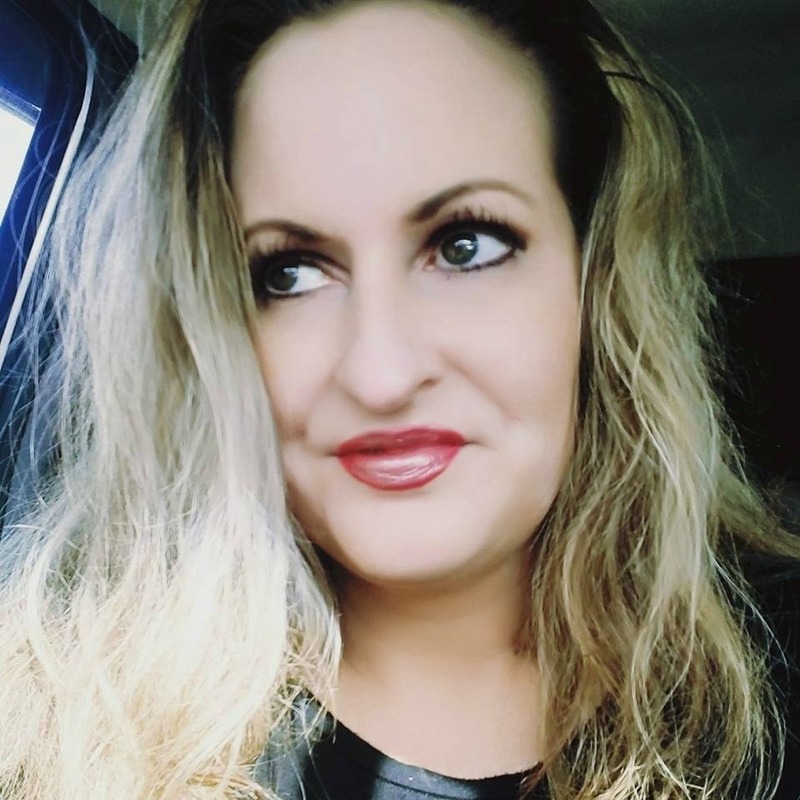 Anti-Aging Moisturizer~ This youthful Skin moisturizer has been proven to brighten your skin tone, smooth your complexion, lighten age spots and discolorations, reduce the appearance of fine lines and wrinkles, and deeply hydrate your skin. 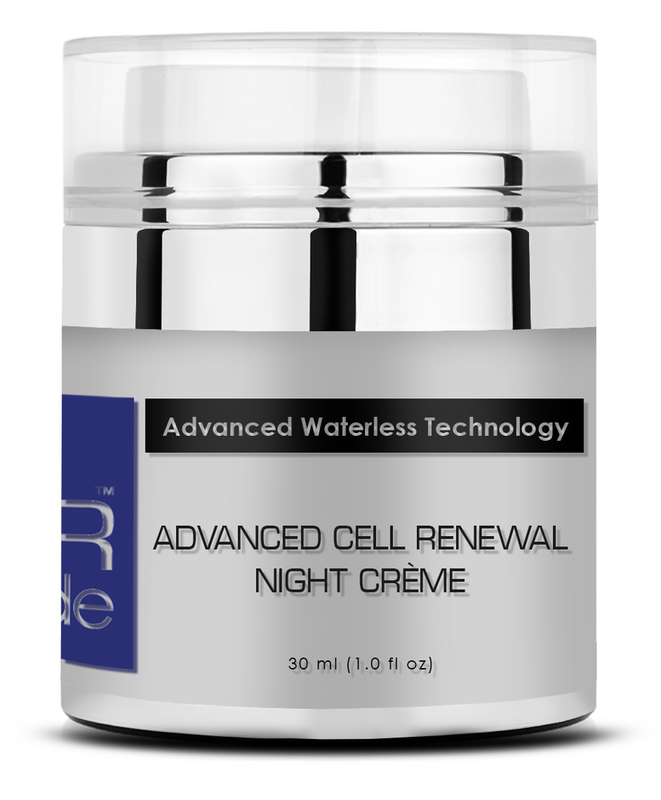 You’ll feel like you’ve found the fountain of youth when you use this moisturizer daily. 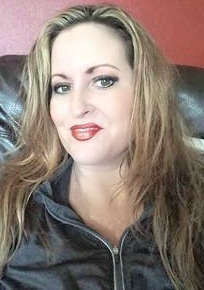 It makes my skin look radiant and completely plumps up my lines and wrinkles, leaving my skin looking gorgeous. Lucky for me, IQ Natural is based in Portland Oregon, only about 25 miles or so from where I live.